Mantalena is a graduate of the American Academy of Dramatic Arts of New York and she holds a BA in Communication and Mass Media. Since 2013, she lives in New York City. Mantalena has appeared in Off- Broadway productions among them the show “Anna and Vladimir” for which she received the UNESCO award. In film she has appeared and starred in multiple indie productions most notable “Unfinished Business” (NYIFF official selection). 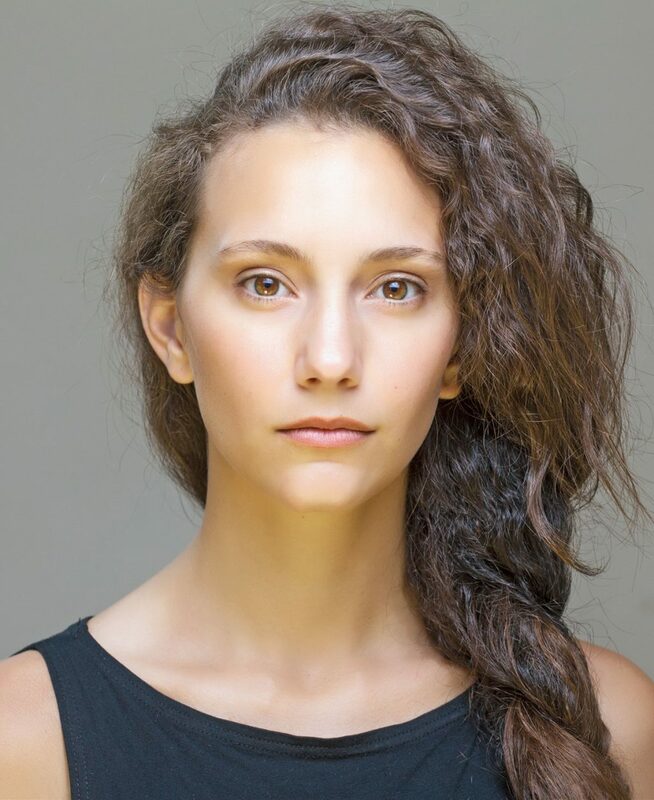 Mantalena also has a strong presence in the Greek Community Theater scene where she collaborated with GCC in several productions such as Tied Red Thread, Sons and Daughters and Interview. Her involvement with the Greek American Community expands in radio and press. Mantalena is a co-founder of the theater group F2T’s based in NYC. Combined with her acting career Mantalena is a working beauty model. Her latest work as a model for the cosmetic brand Make Up Forever launches on March 2018.